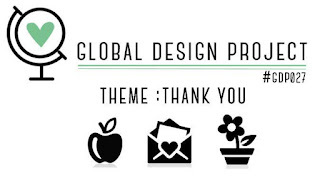 Global Design Project is now in it's 29th week of challenges. 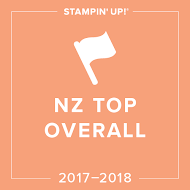 We are a team of international Stampin' Up! demonstrators that come together each week to inspire you with our projects. Each week, our challenge participation grows, with many of you playing along almost weekly! I can't tell you what that means to us! This week we bring you a colour challenge, which I loved as soon as I saw it! I wanted to create a scene with these colours, even though they aren't typical colours that I would use. I felt it could be rather moody and textural if I laid them down the right way, and in the end, I was pleased with the result and thought you might like to know how I created this. 1. Using a 1" circle punch, punch a circle mask from a post-it-note and adhere to Very Vanilla card. 2. 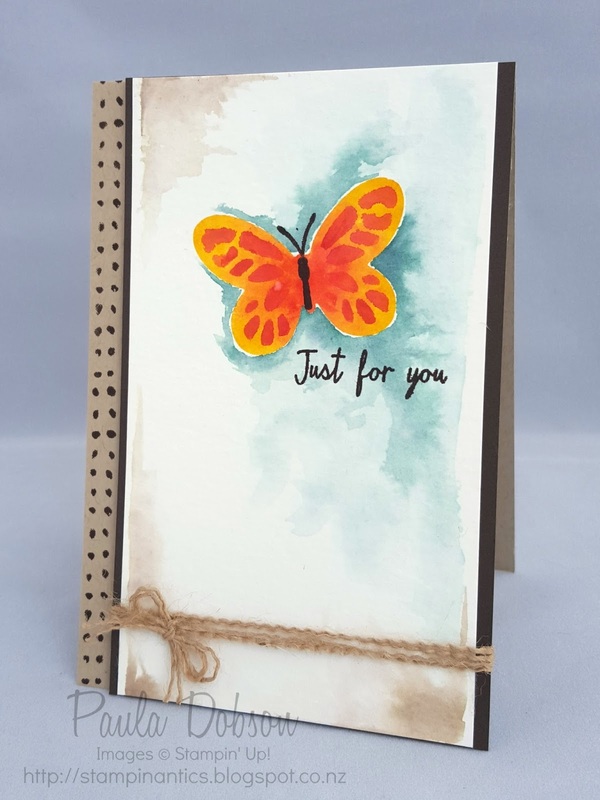 Sponge Tangelo Twist ink randomly, all over Very Vanilla card. 3. Sponge Bermuda Bay ink between the Tangelo Twist, while also blending together slightly. 4. "Pounce" the sponge a few times while adding the colours to your card. This helps to create texture. 5. Tear along the edge of a long post-it-note and mask off the top three quarters of your card, leaving the bottom of the card exposed. Heavily sponge Early Espresso ink on exposed card. 6. Remove both masks and sponge Early Espresso ink around the outer edge of the card. 7. Ink up a flower image from Wild About Flowers stamp set in Early Espresso ink and stamp along the top of the Espresso inked "hill" a couple of times. Make sure to frame a flower head in the "sun". 8. Stamp Sympathy sentiment in Versamark Ink and sprinkle with White Emboss Powder and heat set. 9. Centre and adhere stamped/sponged panel to a Very Vanilla mat. Wrap Bermuda Bay ribbon around bottom of the card and tie off with a bow. 10. Centre and adhere art panel to Early Espresso mat. 11. Centre and adhere Early Espresso piece to Tangelo Twist card front. This is a standard sized card and you can make the art piece and mats any size you want, which is why I haven't given measurements - make it your own and have fun. I also carried the design to the inside of the card to complete the project. Once every four weeks at Global Design Project we turn the spotlight on one of our very own Design Team members. 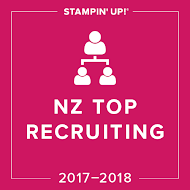 I get to work with some of the worlds best Stampin' Up! demos from right round the globe and I love that we can honour each in this way. This week we are CASEing (Copy & Selectively Edit) Jessica Williams. 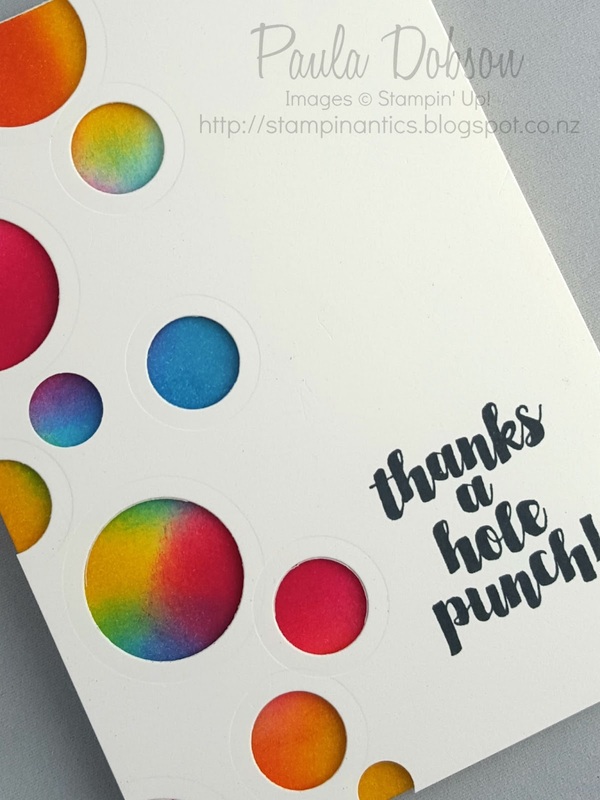 Jess lives in Australia and is also on this years Stampin' Up! Artisan Design Team. 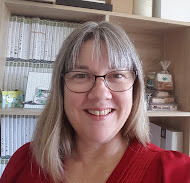 Check out her blog and you will see why! She is such a talented woman! I love the project we have to CASE this week, from the lovely bow, washi tape and wreath, to the gorgeously soft vellum look. I took some of those features to use for my own project version. I also flipped my card on end and changed up the colour scheme. All that glittery gold sparkle is the new SAB Glitter tape - isn't it gorgeous!! The flowers and leaves are also from an SAB stamp set - What I Love. You have another ten days to earn these items for free before the end of Sale-A-Bration and they disappear. Let me know if you want them! I also love to decorate my card inners too with the same design as my card fronts. I feel it brings the whole project to life and just adds that WOW factor! I can't wait to see how you CASE Jess. 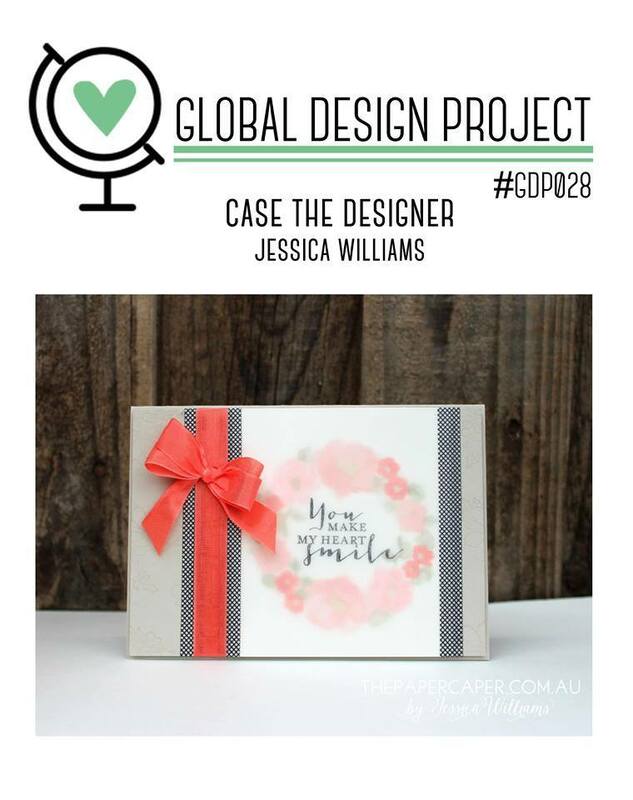 Head on over to the Global Design Project and see what the rest of the Design Team have done to celebrate Jess! 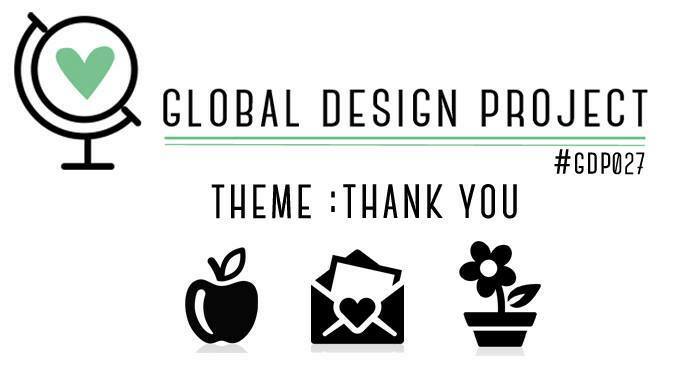 Join us at Global Design Project this week as we thank you. 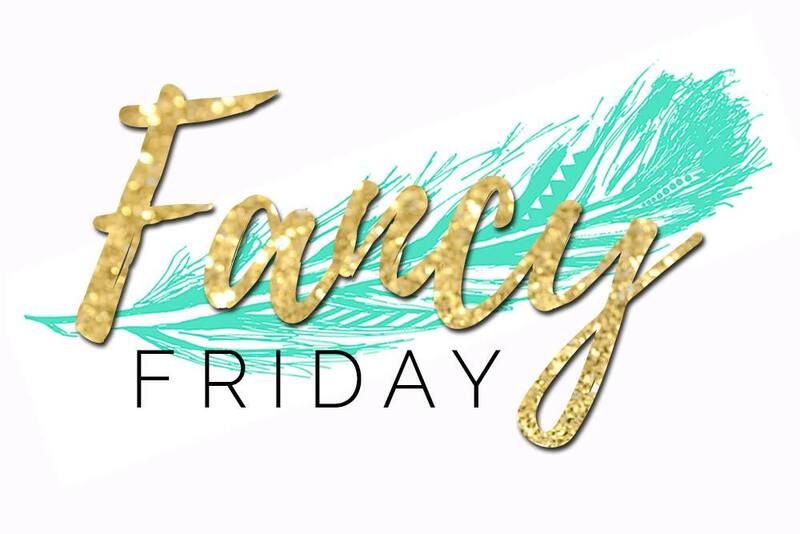 That is the fun challenge theme we have for you this week! Each of the Design Team are going to send their entries to a regular player on the Global Design Project. I just wish we could send one to you all! We have so many entries each week and we truly appreciate each of you who play along. 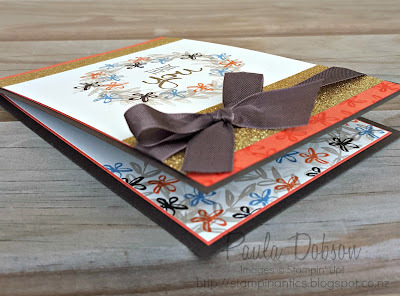 Now this was a fun challenge for me to do, once I decided who I was going to send my card to. 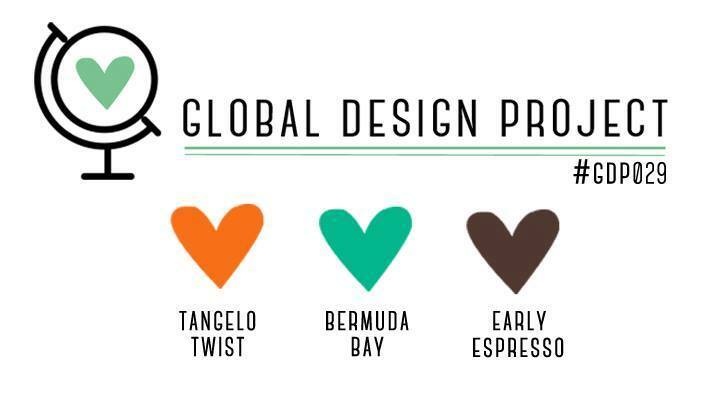 Knowing who is going to receive our handmade projects just makes the whole design process so easy. You can really cater your whole project to that persons tastes if you know them well. 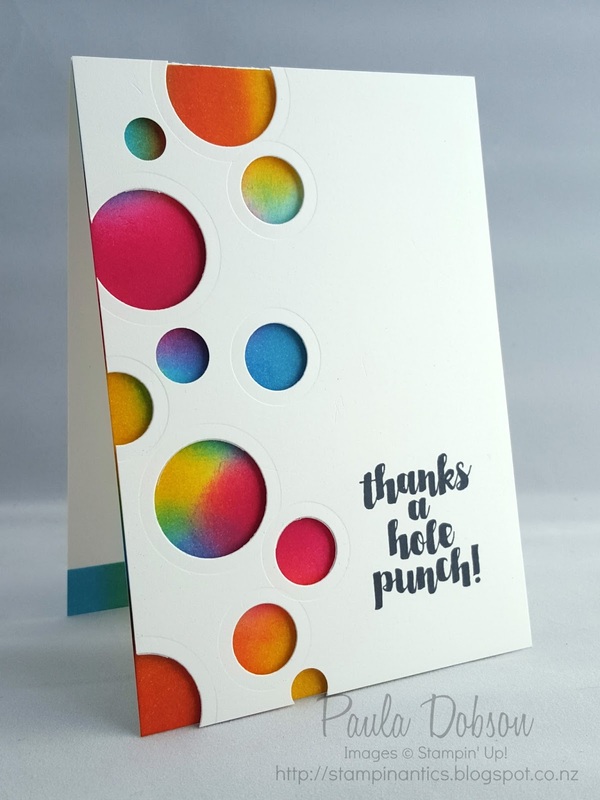 After sponging a rainbow of colours on my thick Whisper White card base, I die cut and punched random sized circles down one side of another piece of Whisper White card measuring the same size as my card front. 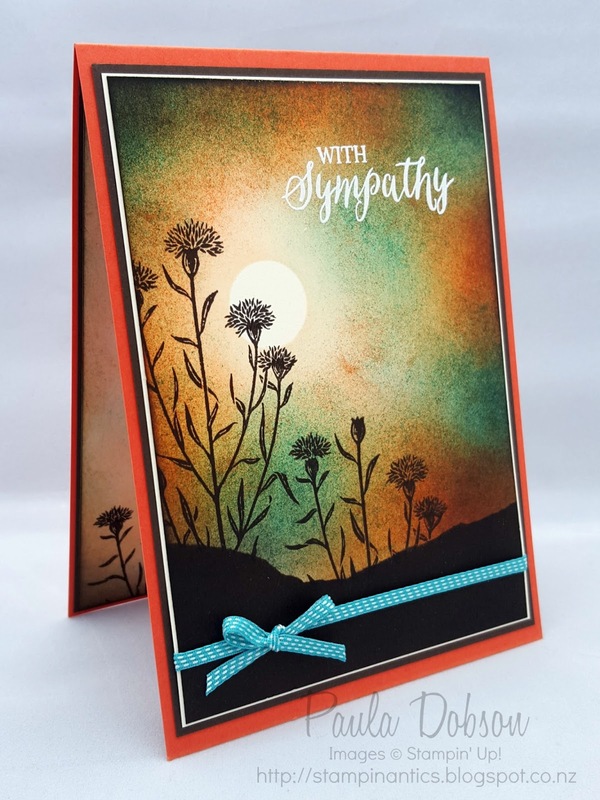 I stamped my sentiment in Memento Tuxedo Black ink, then adhered it over my sponged card front with a ton of dimensionals! I must have used a whole packet. It is being posted to Australia, so I didn't want my card front to collapse! Juana Ambida, I hope you like it when it turns up in your mail box! 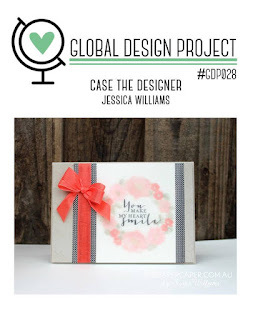 Visit the Global Design Project and play along with this great theme if you have time. 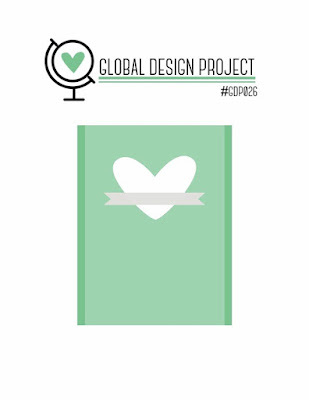 Find out who the rest of the Design team will be sending their cards too while you are there! YOU might be one of the lucky few! It's a new week over at Global Design Project, with a brand new sketch challenge for you to play along with. You can stick to it religiously, or use it as a starting out point. Generally speaking, I stick to sketches like glue. This week, however, I have deviated slightly. I know, what happened to the old Paula, right?! This card was really one big experiment and could have gone either way! To be honest, it very nearly did end up in the bin when I was trying to decide on a base card colour. I just wasn't feeling the love, until I finally gave in and used Crumb Cake. Neutrals to the rescue! I did change it ever so slightly, by not using a heart and placing my sentiment below the image. I know - I'm a rebel, right?!! I didn't want to hide any of that watercolour! I also added some burlap twine around the bottom to balance things out a wee bit. There really just wasn't a lot happening down there! To get that gorgeous crinkly twine, I simple pulled a few threads from a length of burlap ribbon. It's such a cool trick! 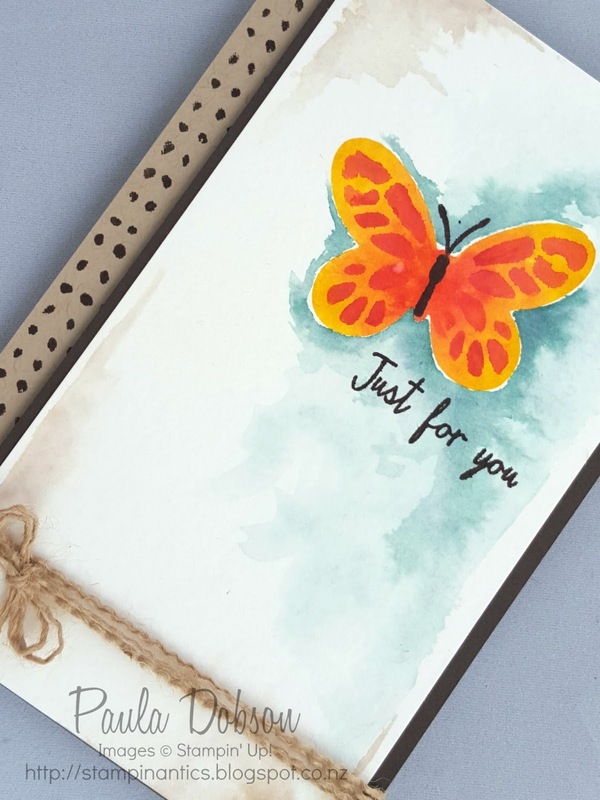 My Watercolor Wings stamp set hasn't seen a lot of love since I got it, so it got a good workout on this card. Head over to Global Design Project to view the wonderful creations by the design team and enter your own submission for the week. I would love to see it!